Let's taco 'bout Mexico City. Everyone we know wants to go to Mexico City. Every. Single. Person. 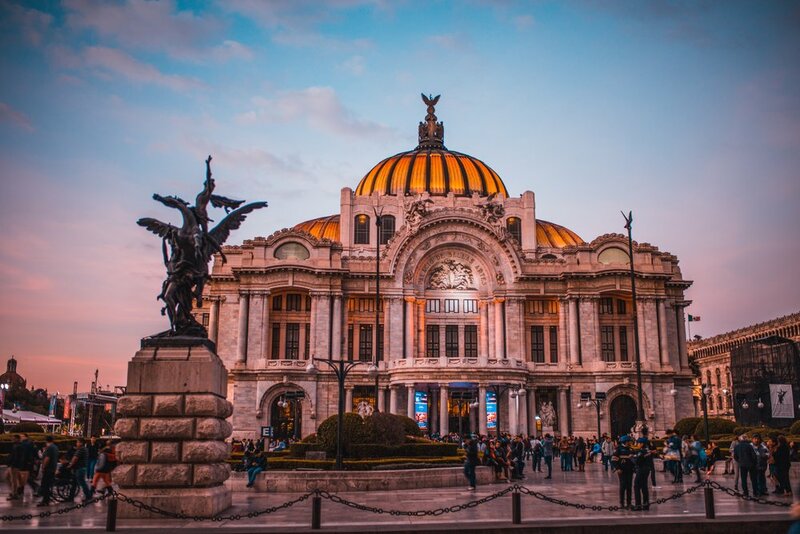 Mexico's capital is one of the liveliest and largest cities in the world, just bursting at the seams with incredible cuisine, historic sites, an inspiring design culture, and warm, friendly locals. An influx of young entrepreneurs means you can safely stroll by French-style 19th century mansions, indulge in the greatest street food in the world, and party in hipster-approved bars and clubs. Get ready to eat your weight in tacos, churros, and grilled street corn and explore the city named #1 travel destination in the world by the New York Times. The way to our hearts is through our stomachs. Think you know Mexican cuisine? Get ready to have your mind blown. Even the smallest vendor takes their food very seriously. It's tough to walk even a few meters without encountering a stall peddling freshly-squeezed fruit juices, super-loaded sandwiches, or anything made with masa. 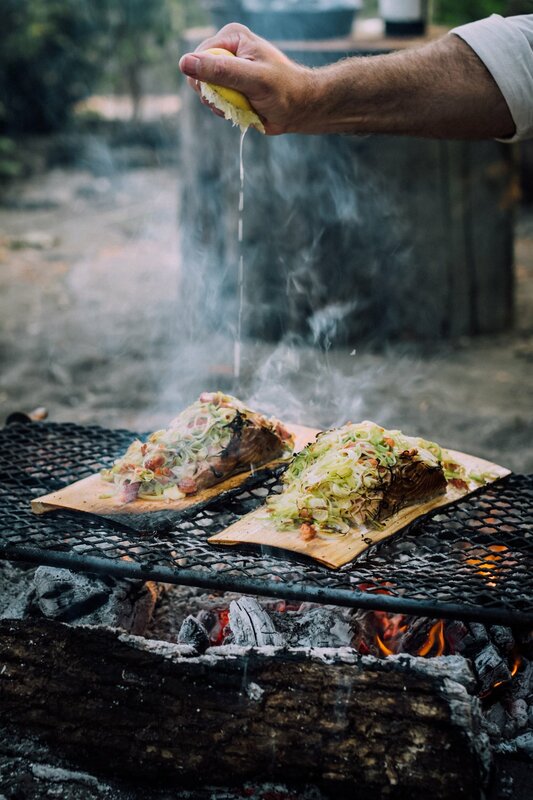 Toss the Tostito's and make room for some of the best meals of your life. Forget what you think you know about Mexico. Think Mexico is just all-inclusive beach resorts and margaritas? Think again. This sprawling metropolis has a rich and inspiring arts and culture scene (an entire district was named a UNESCO World Heritage site), beautiful, tree-lined streets, world-class museums (most of which are free), vibrant street art, and some of the best cuisine in the Western Hemisphere. In La Roma, secondhand bookstores and upholsterers are interspersed with designer shoe shops. Trendy, upscale bars and cafes mingle with old-school taco joints that have been around for generations. Why not step back in time, grab a partner, and dance the danzón, chachachá, swing and mambo? Or bridge the language barrier while knocking back a cerveza and playing dominoes. Whatever you fancy, this city will capture and hold your attention. We know Mexico City has a troubled past and we set out to be more than just privileged travelers heading to places our dollar goes furthest. On every trip we work to connect with, lend our skills to, and make partnerships with local organizations and NGOs so we leave this place better than we found it. We'll lend a hand with immigrant and refugee services, an organization that builds home for those who have lost their homes to natural disasters, and work with vulernable kids in marginalized areas with some of the city’s highest levels of poverty. We're all adults here with a job to do - we need to be comfortable to be productive. That's why we only arrange comfortable, private living spaces for all participants, close to the action of town, but in quiet areas for maxin' and relaxin'. We're securing homes in the hip Roma Norte neighborhood with private rooms, living rooms, and full kitchens (so get your culinary skills ready!). Roma Norte has it all—parks, restaurants, markets, shops buoyed by boundless artistic entrepreneurialism. You'll be just a short walk from everything you'll need. Traveling slow with us means getting to settle in, unpack, and unwind in your own private oasis. While you're totally free to work from your living room or from one of the hundreds of super-cool cafes in Mexico City, we know you want an awesome office too. Our coworking partner has a bright, spacious office, lightning-fast wifi, private Skype booths, and an outdoor terrace balcony area that has a number comfy chairs, small tables, and umbrellas. Perfect for making a Skype call, eating lunch or simply just kicking back and relaxing. This space is home to many floating freelancers, talented entrepreneurs, and young start-ups making it a highly creative and collaborative community. This office will help you be more productive than ever. 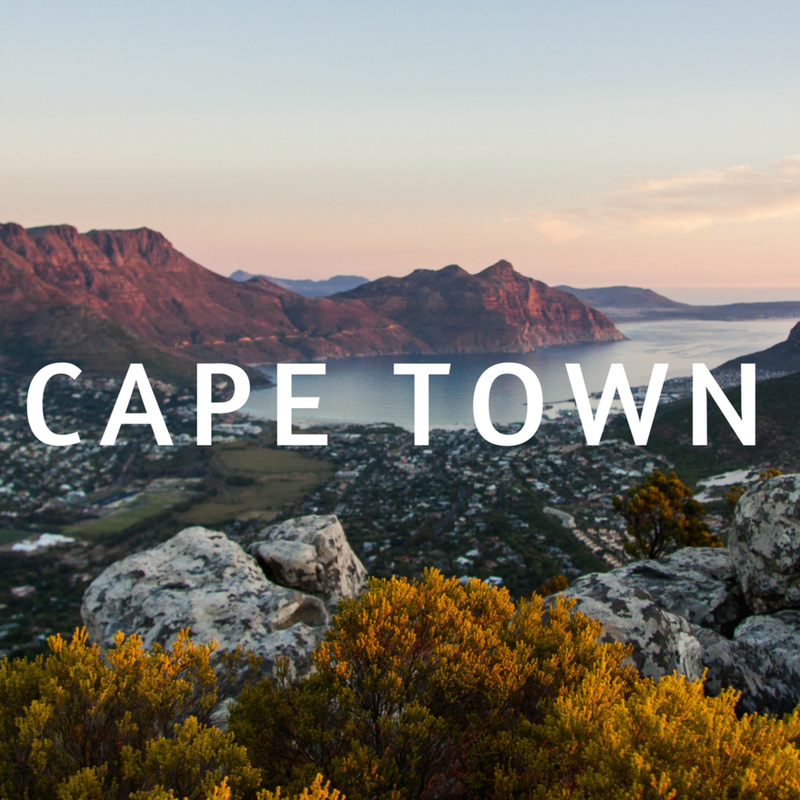 Apply now to join us on this epic adventure in one of the coolest places on earth. Apply to join us in Mexico City! Thank you! Make sure to add hello@findyourpack.org to your email contacts so you don’t miss the info and next steps! Thank you! Make sure to add hello@findyourpack.org to your email contacts so you don’t miss the goods!